Over the past couple of years, Screenflex has had an increased number of art departments with art display and room divider needs. 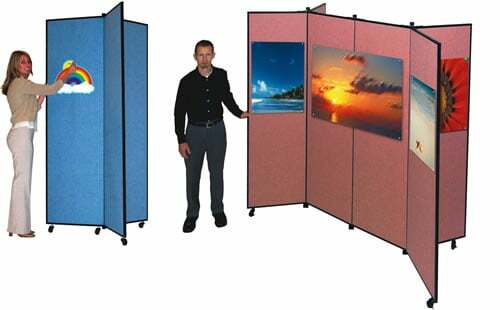 We offer a winged mobile/art display tower in either a three or six panels. These models allow art departments to easily set up art displays. 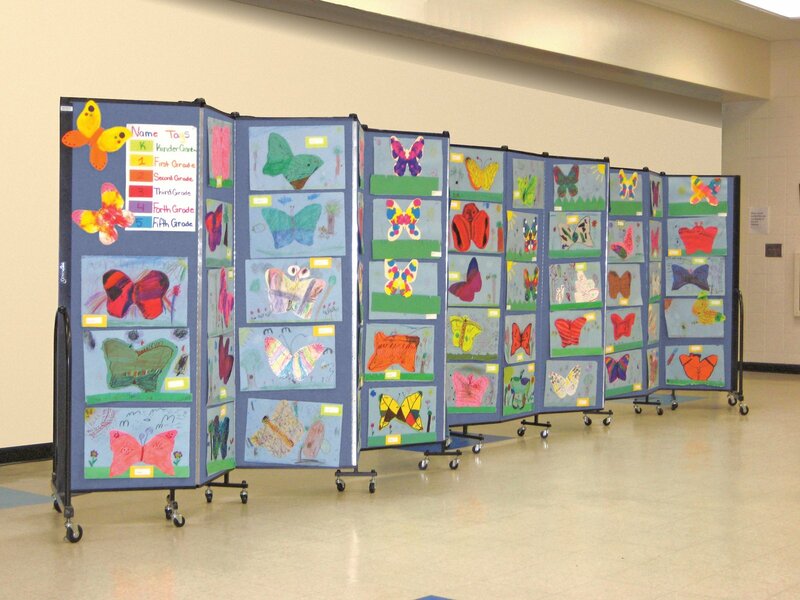 Freestanding portable room dividers have been quite popular because they give art teachers the ability to display student artwork in a compact space and easily move the art display anywhere in the building.